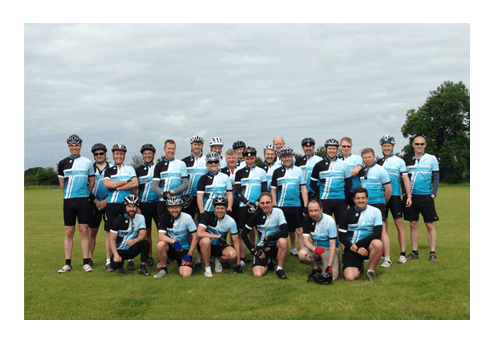 The beautiful Northumberland countryside was the backdrop to our corporate cycle challenge. It was the second year that Designworks had been invited to the Virgin Money Cyclone by The Banks Group. With over 30 riders taking part in The Banks Group’s team kit, it highlights the fact that cycling is increasingly popular form of meeting new people and networking.